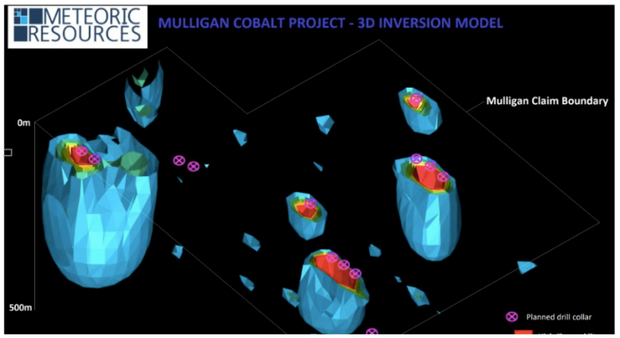 Canadian cobalt focused explorer Meteoric Resources NL (ASX: MEI) has informed the market that it will be commencing its maiden Mulligan Project drill program immediately, with the diamond drilling equipment now safely mobilised to site. 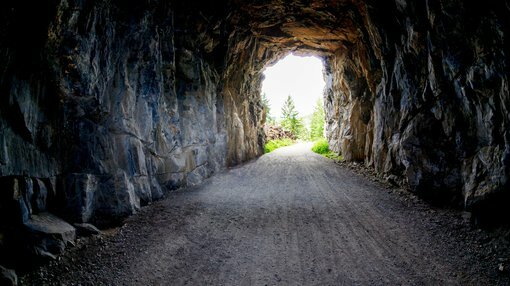 As foreshadowed in recent announcements, the company is to commence its maiden cobalt drilling program at its 100% owned Mulligan Project in Ontario, Canada. The program will consist of an initial 16 holes for 1,570m of NQ diamond core drilling. The focus of the drill program is to test seven “highly chargeable IP modelled anomalies” identified by MEI through a recent ground-based IP survey across the project. The drilling program should take two to three weeks to execute with assay results to follow. MEI Managing Director Dr Andrew Tunks commented: “We are thrilled to be commencing our maiden drilling program at Mulligan, which is the culmination of an intense target generation program completed on the ground in Canada by the Meteoric team. It should be noted that MEI is in the early stages of its exploration here and investors should seek professional financial advice if considering this stock for their portfolio. Oblique view of the Mulligan Cobalt Project 16 hole Maiden Drill Program.